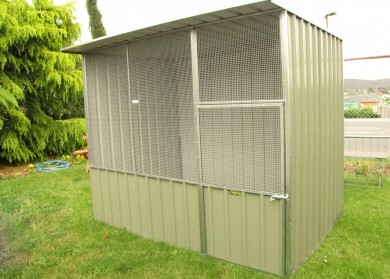 Custom made aviaries available as well as small, medium and large chook pens. 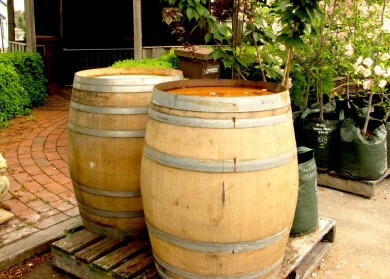 At last we have full wine barrels in stock at $165 each. 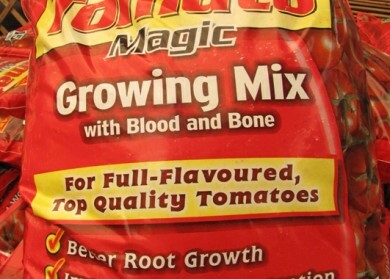 Also available – half wine barrels. 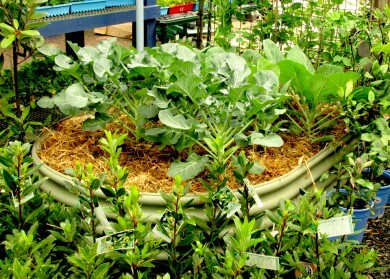 We have a huge range of raised corrugated vegie beds in stock. 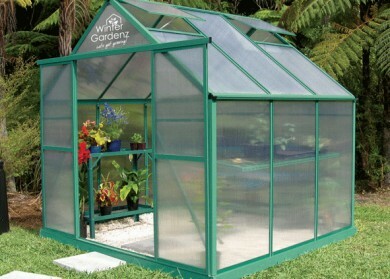 Choose from any colourbond colour or galvanised finish in a range of sizes. 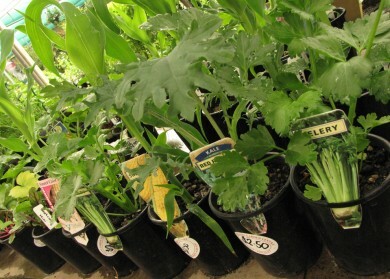 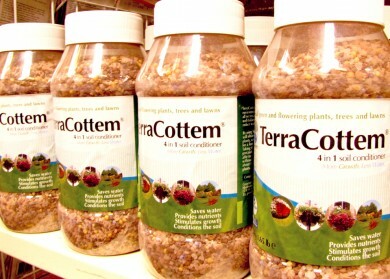 Terracottem saves water, provides nutrients for one year, stimulates growth and conditions the soil. 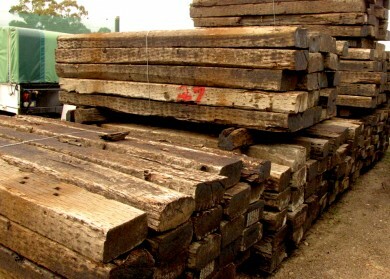 Just arrived – huge truckload of genuine and authentic railway sleepers, creosote treated. 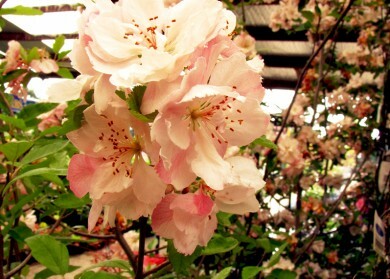 Flowering Crabapple – a beautiful small ornamental tree now in flower, loads in stock! 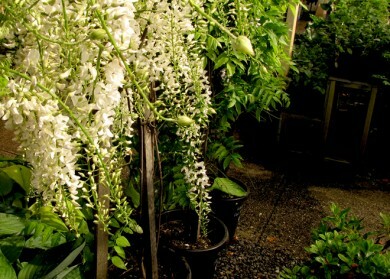 A beautiful and alluring deciduous climber, grab one now whilst in flower!